New Delhi, Jun 25 (PTI) The Indian cricket fraternity has lauded the women’s national team for starting its campaign in the ICC Women’s World Cup on a winning note in the United Kingdom. 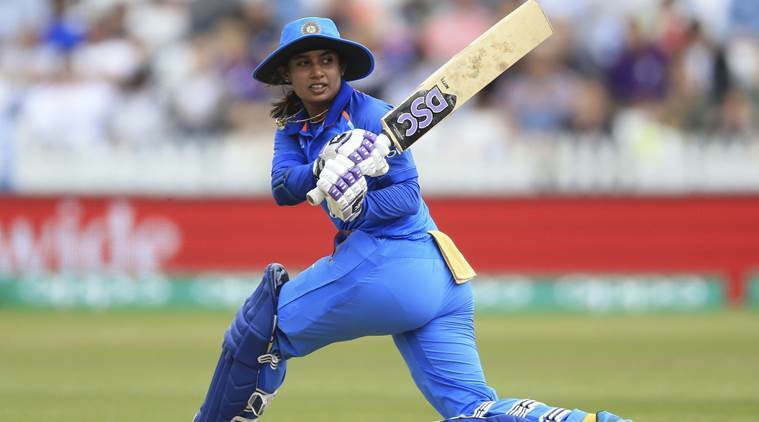 India launched their campaign on Saturday with a comfortable 35-run win over hosts England, riding on superb batting display by the top-order, including skipper Mithali Raj and Smriti Mandhana. If his series of tweets were any indications, batting great Sachin Tendulkar was involved in the match. “Good awareness by Ekta Bisht to get another crucial run out. Mona Meshram’s run out wasn’t bad either. Keep it going India,” was how Tendulkar’s final tweet on the game read. Former India opener Virender Sehwag felt getting the better of the home team was at the start was a great beginning. “Congratulations on a wonderful victory @BCCIWomen . Put into bat, Smriti Mandhana struck a sizzling 90 off 72 balls in a dominating batting display as India posted an imposing 281 for three after being asked to bat. Mandhana forged a 144-run opening wicket stand with Poonam Raut (86 off 134) before skipper Mithali Raj (71 not out) completed an unprecedented seventh consecutive half century in ODIs. India then returned to dismiss England for 246 with 15 balls to spare to make a resounding start to their World Cup campaign at the County Ground in Derby. Opener Shikhar Dhawan and Manoj Tiwari also expressed their pleasure. “Congratulations @BCCIWomen on their victorious start. Way to go,” Dhawan wrote. including skipper Mithali Raj and Smriti Mandhana. Jun 25 (PTI) The Indian cricket fraternity has lauded the women's national team for starting its campaign in the ICC Women's World Cup on a winning note in the United Kingdom.